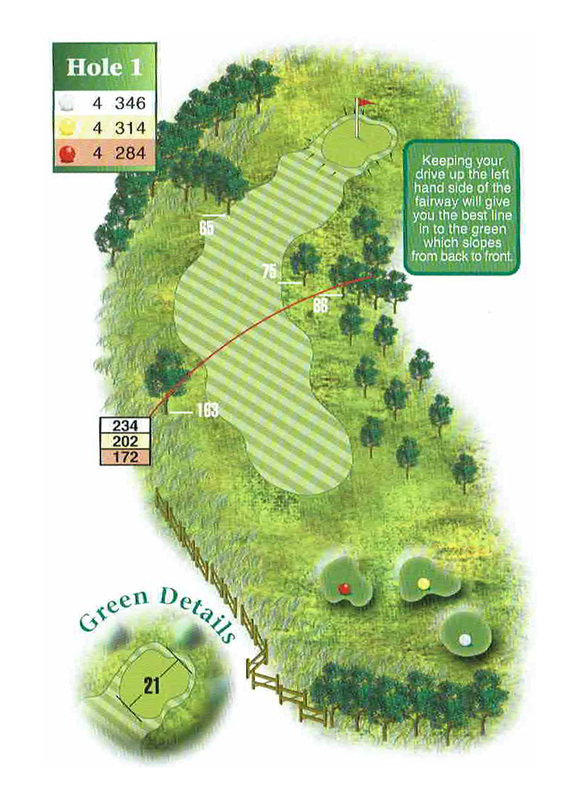 Keeping your drive to the left of this dog-leg right par four will give you the best view of the green for your second shot. 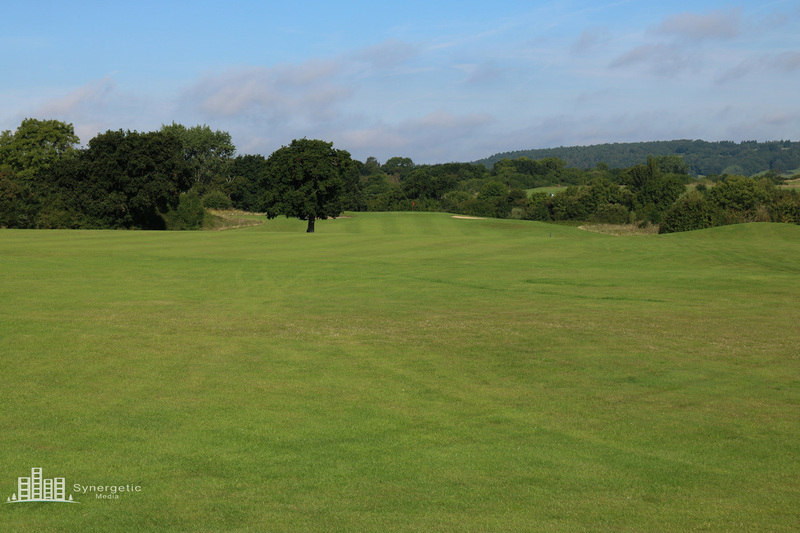 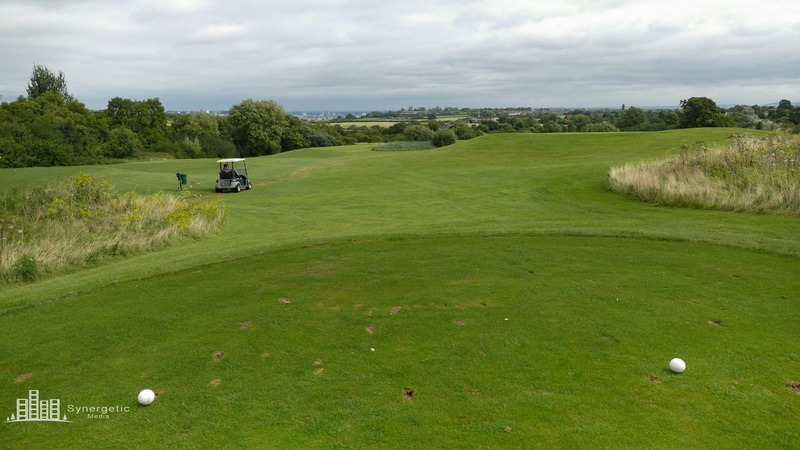 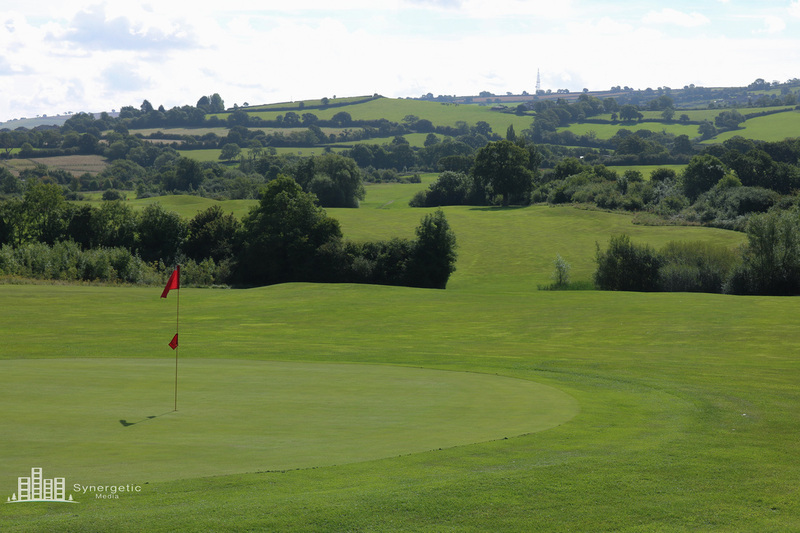 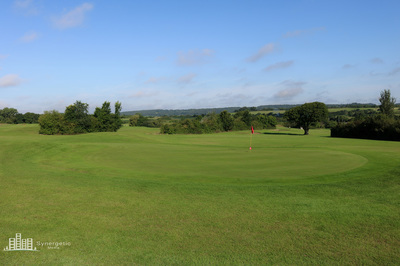 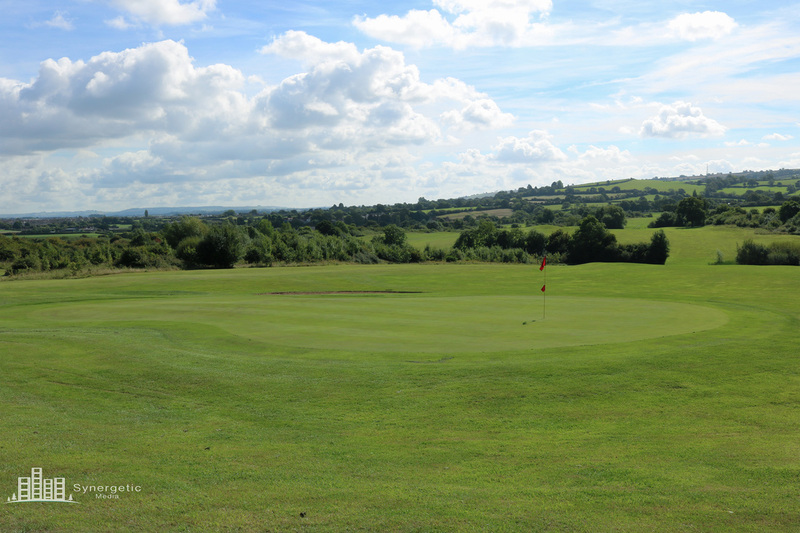 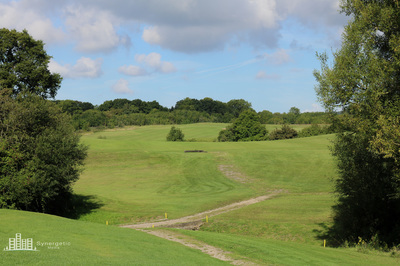 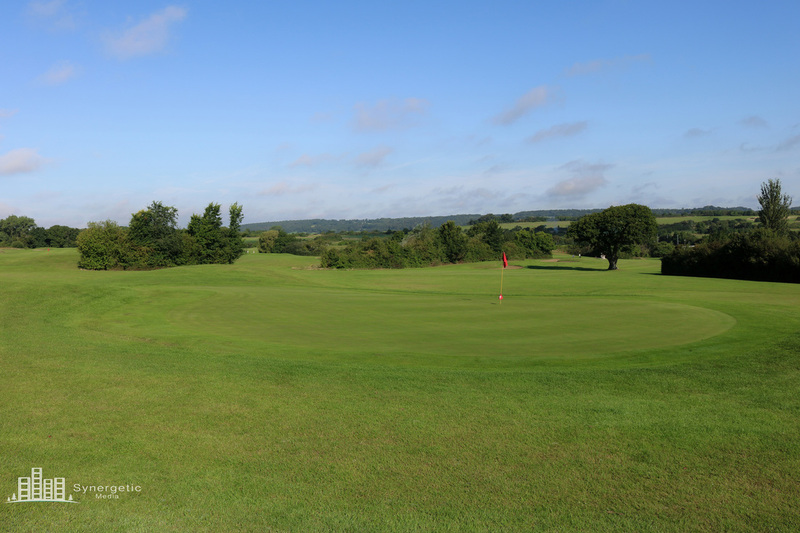 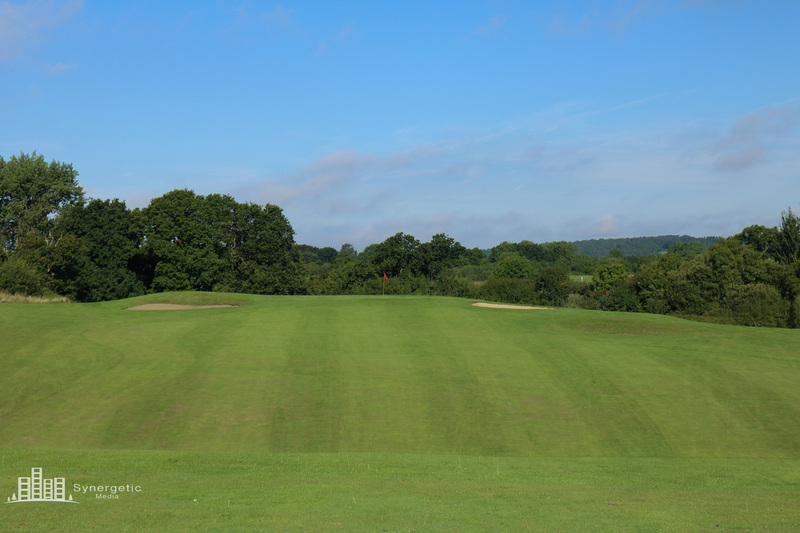 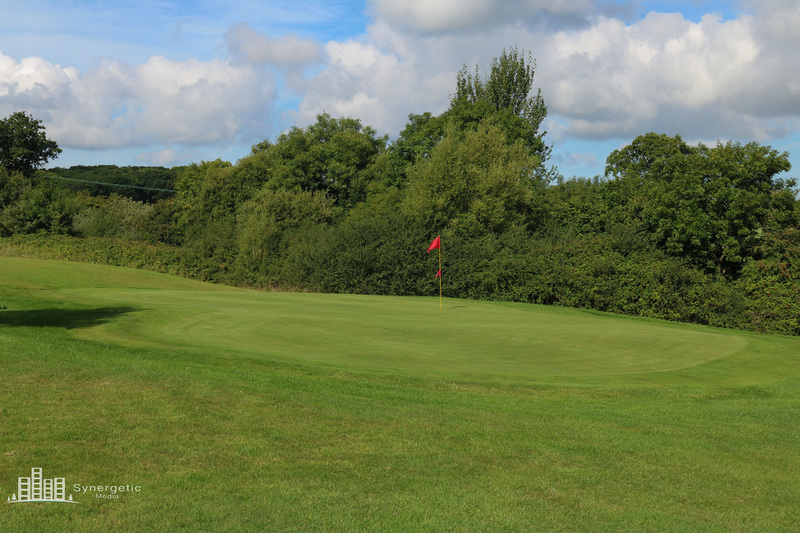 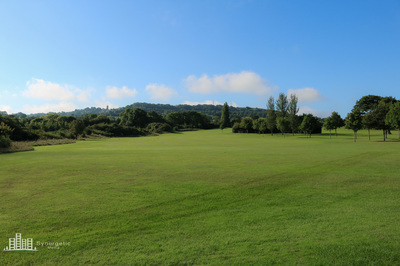 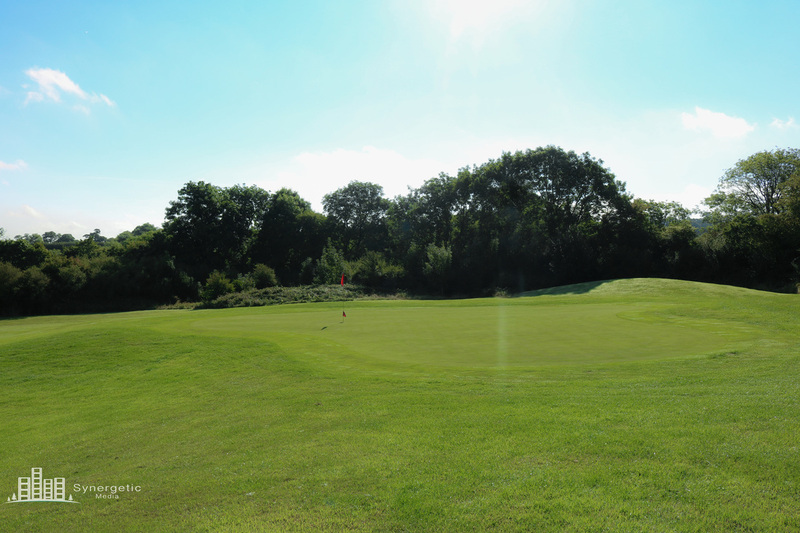 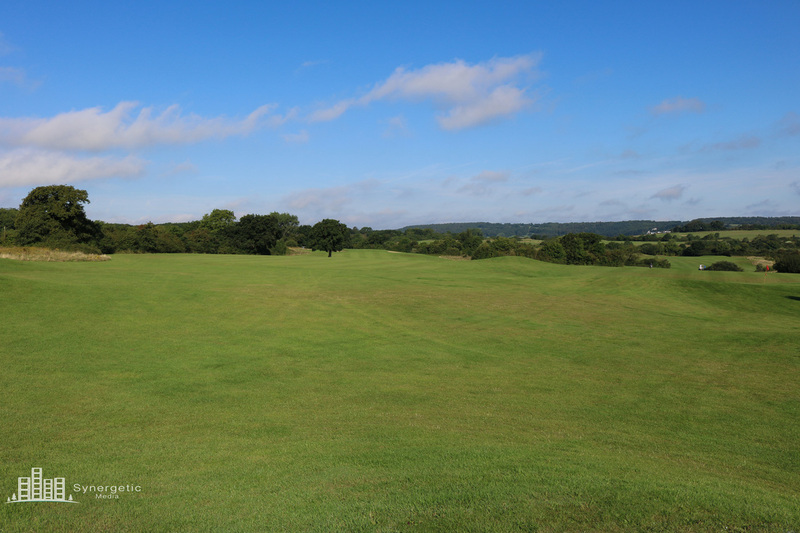 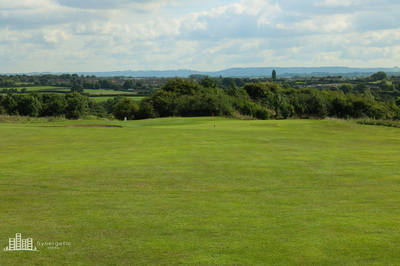 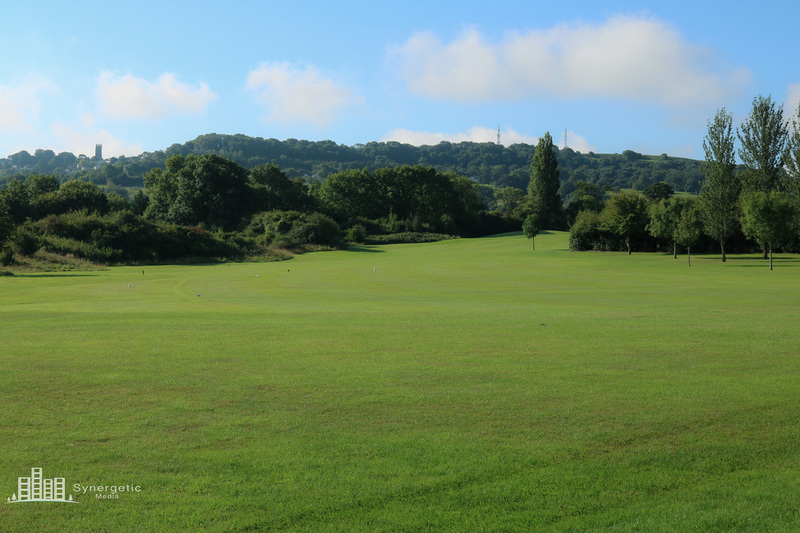 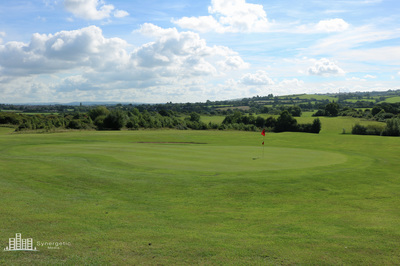 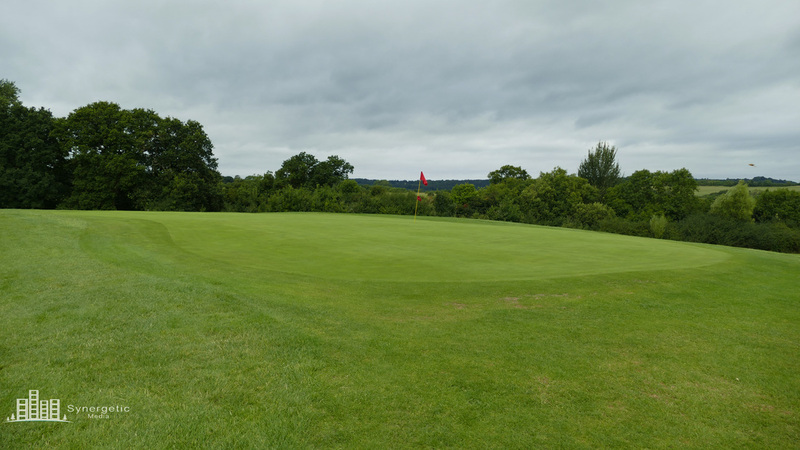 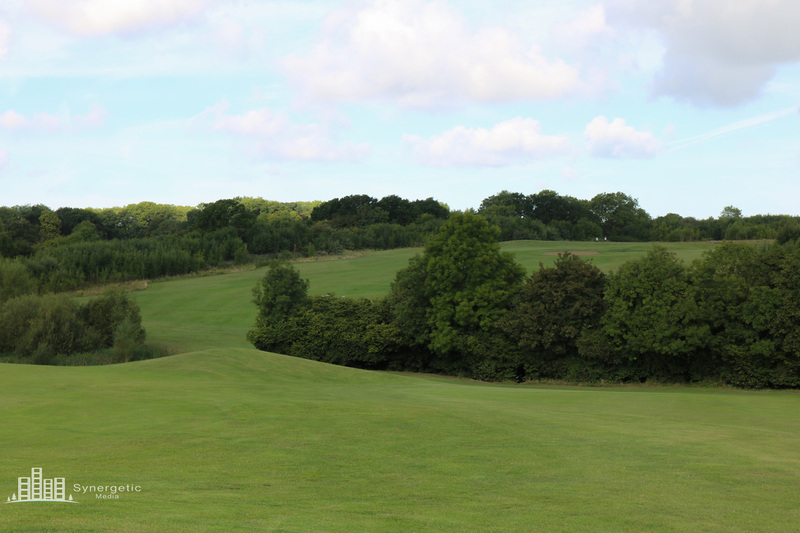 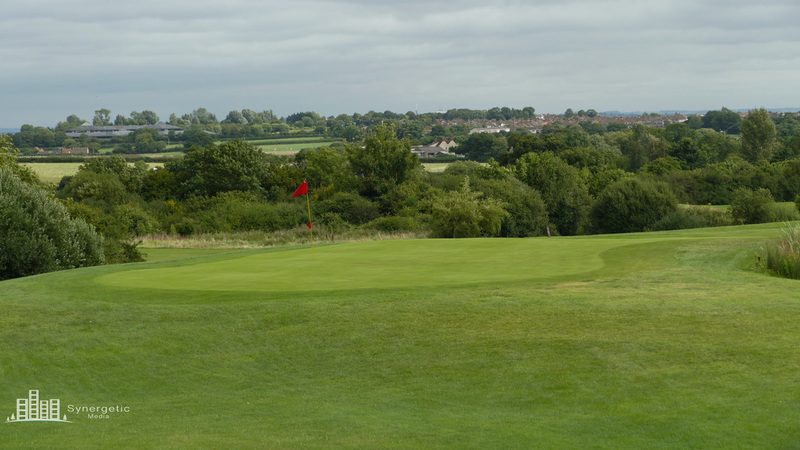 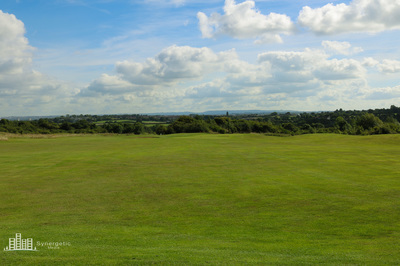 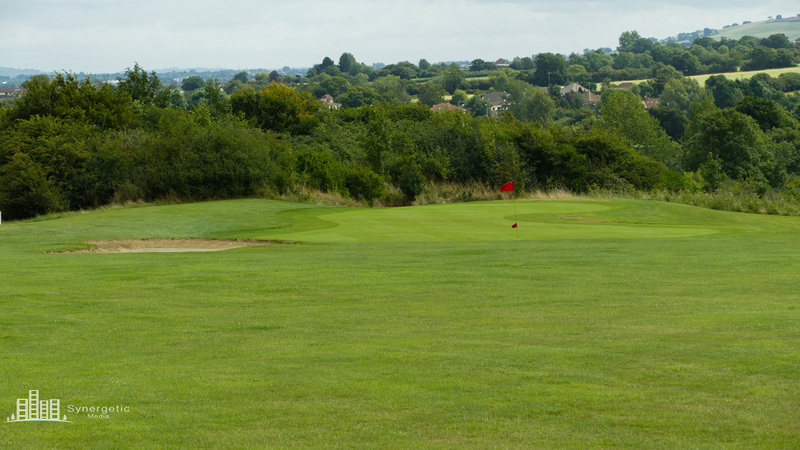 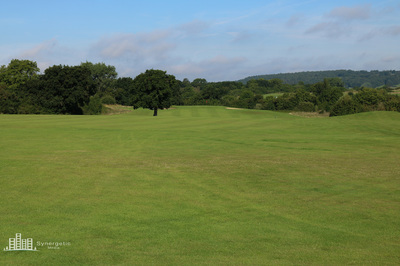 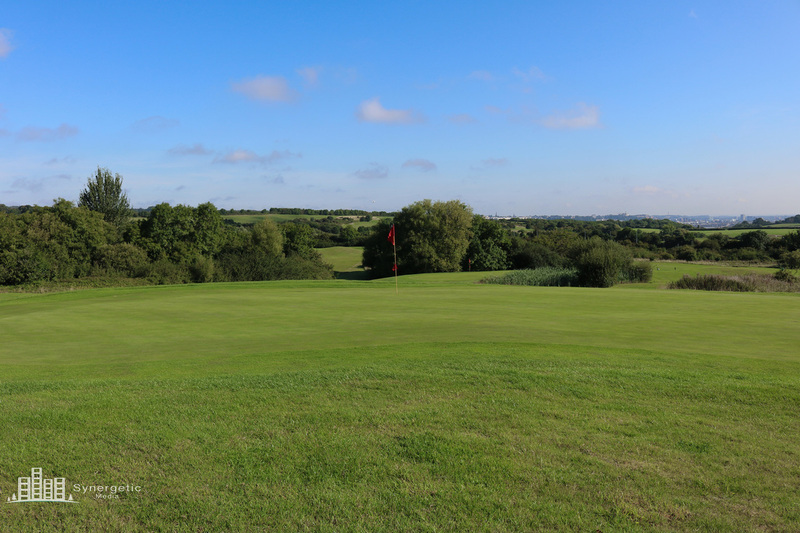 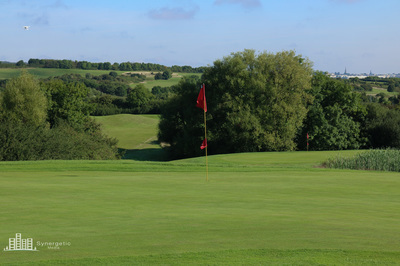 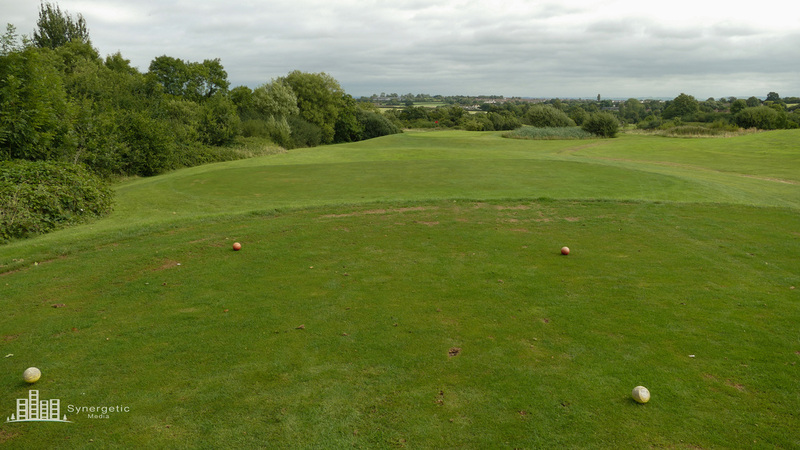 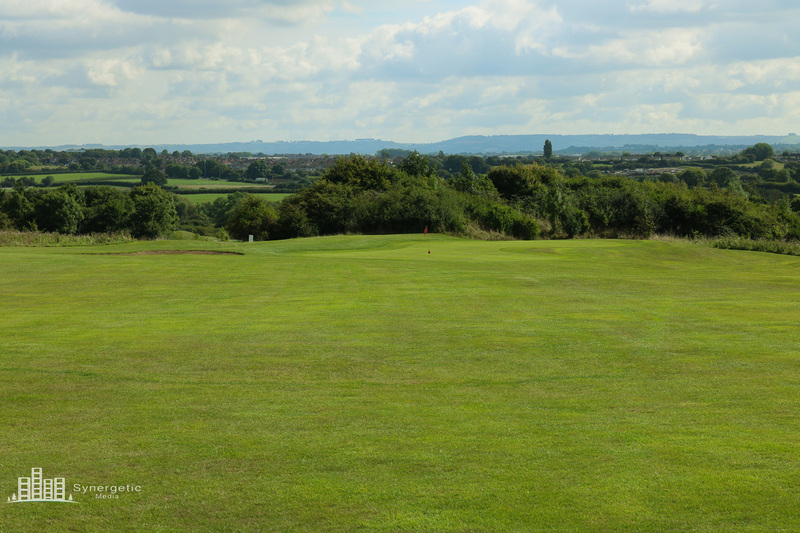 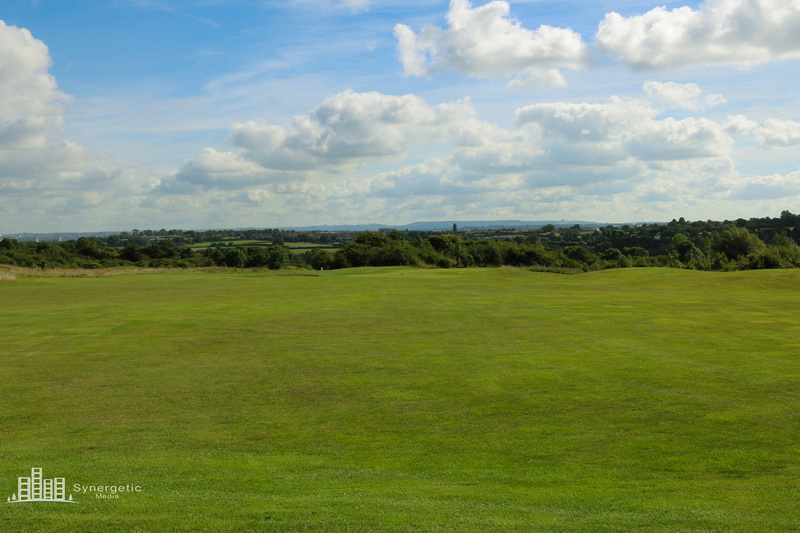 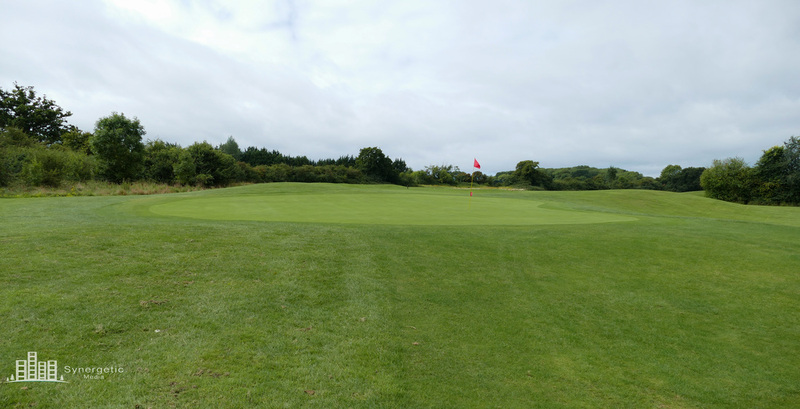 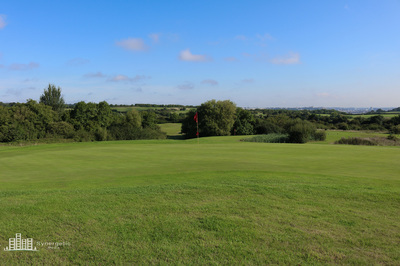 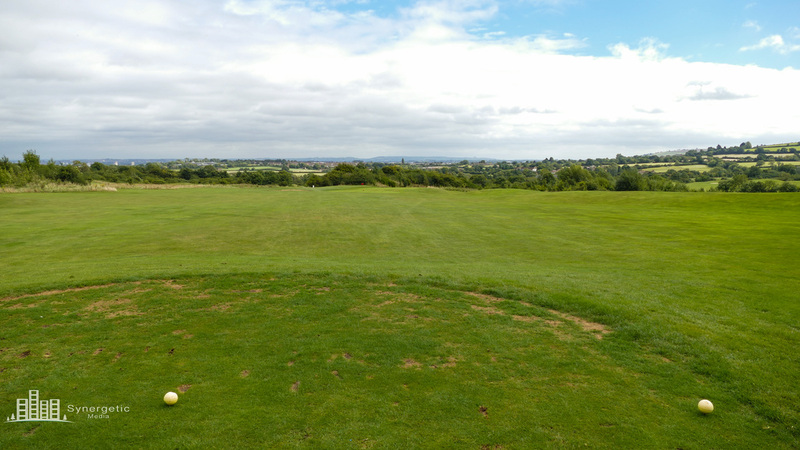 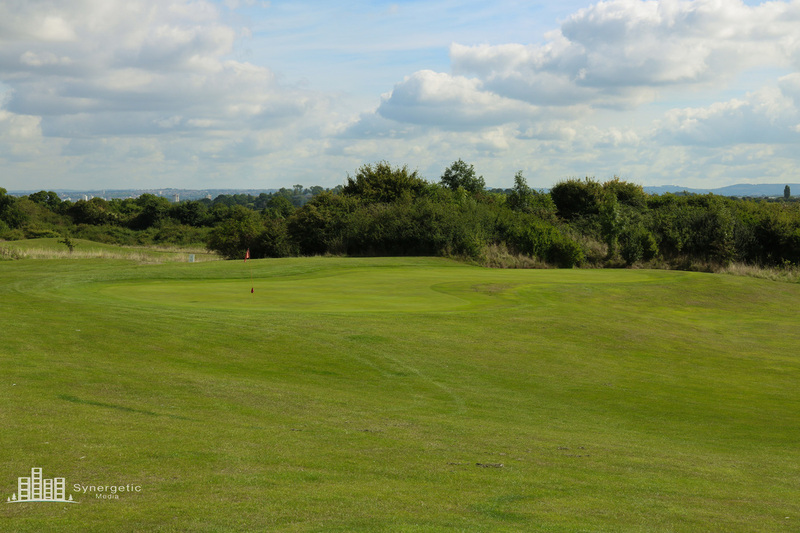 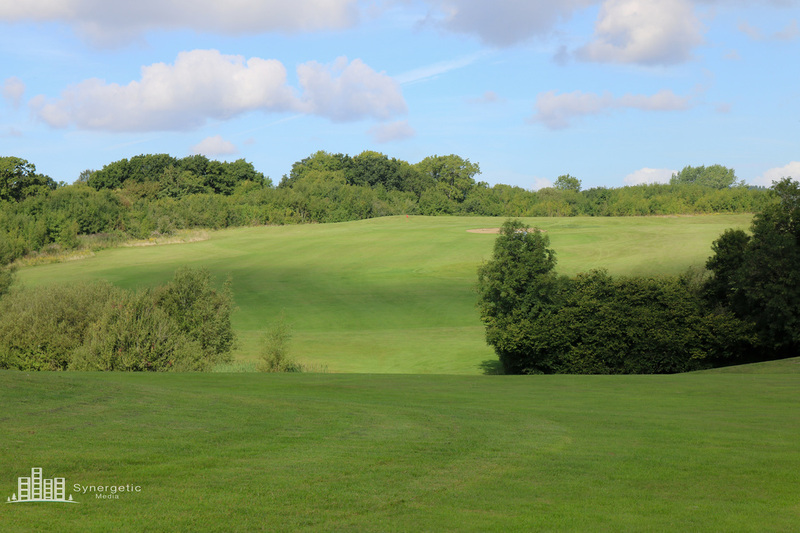 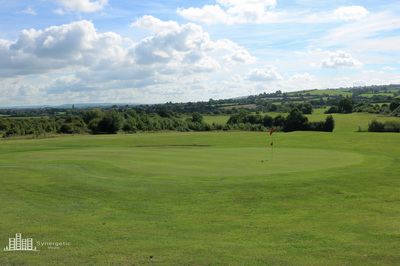 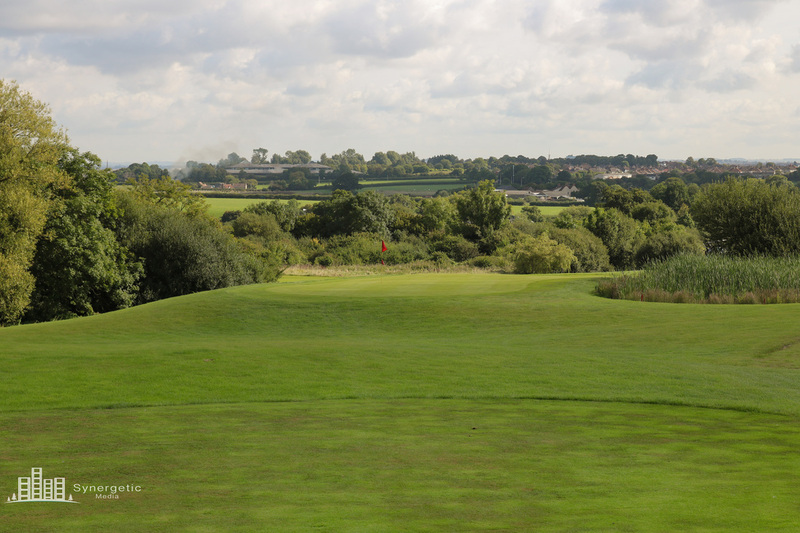 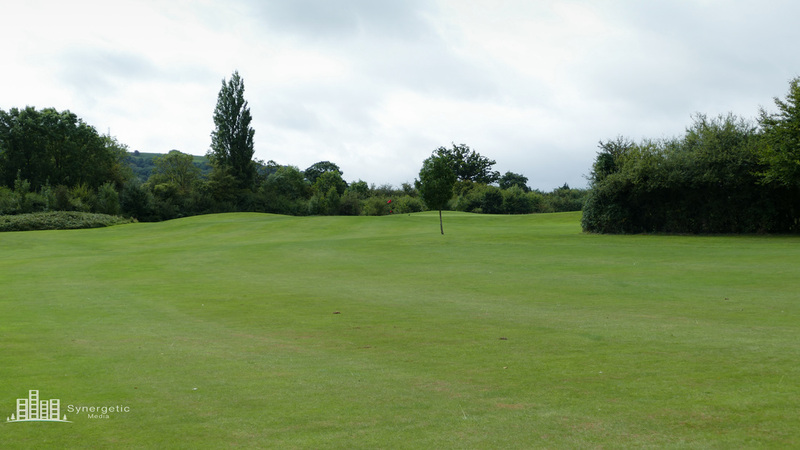 The green slopes from back to front so aiming to the back of it will give you the best chance of getting your round under way with a birdie. 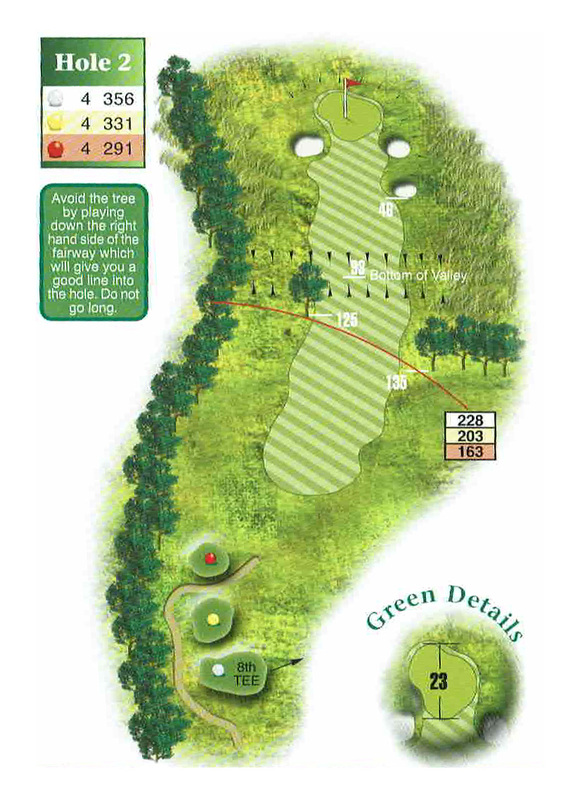 Playing down the right of the fairway will see you avoid the tree on the left of the fairway and give you the best line to approach the green. Two bunkers on either side the green could punish those who hit their ball short. 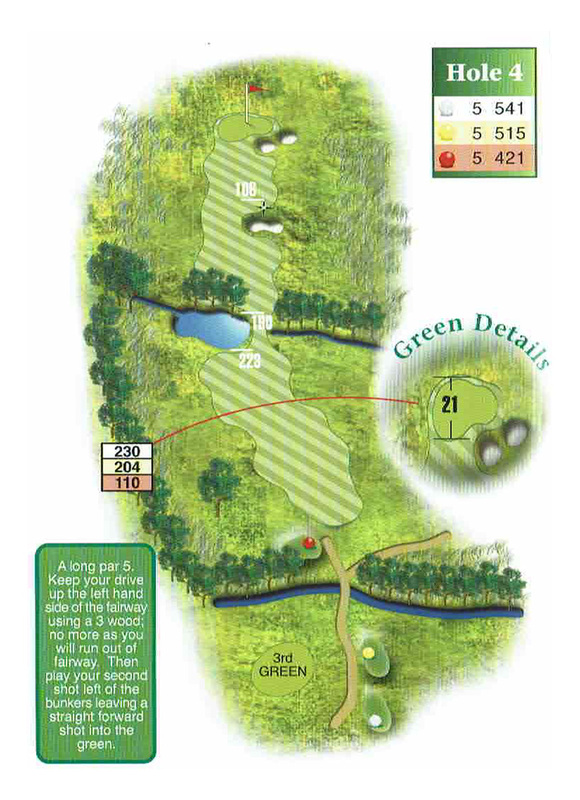 This short hole isn't as simple as its distance would have you believe. 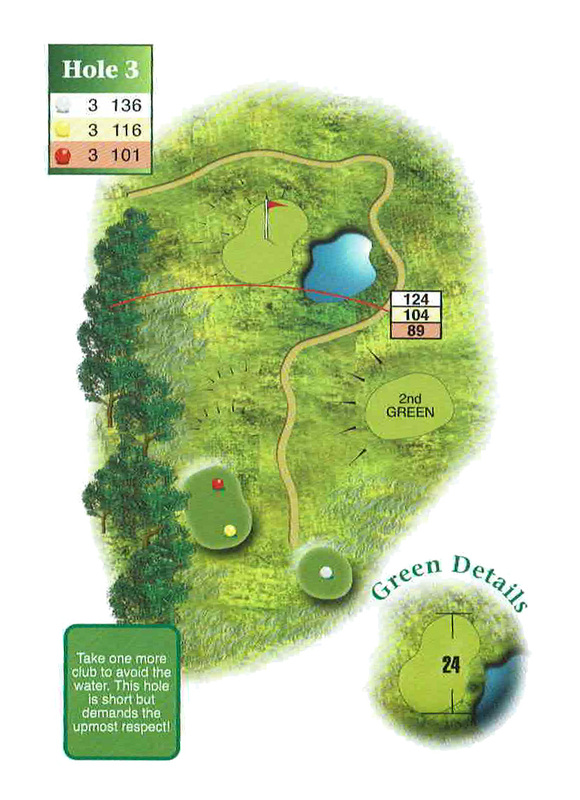 From the tee, any shot right of the green is in danger of finding the water hazard that lies next to it. 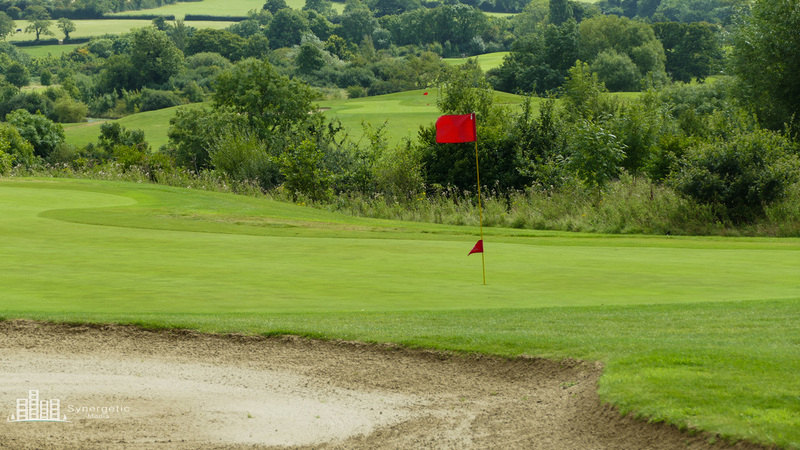 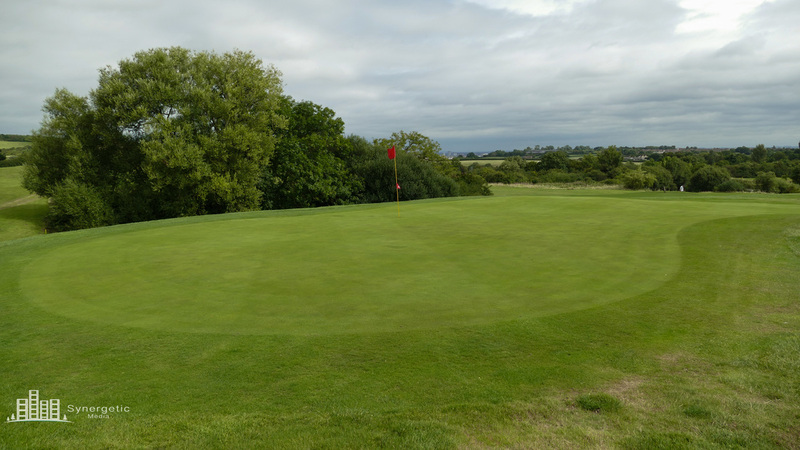 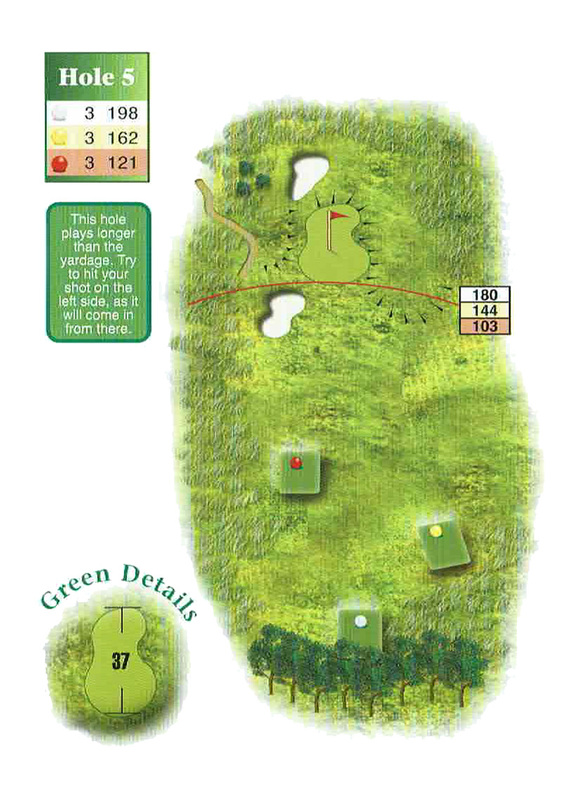 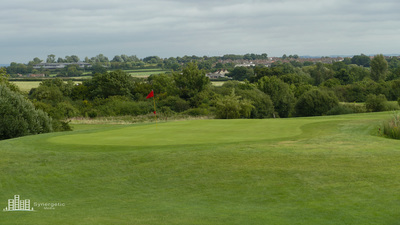 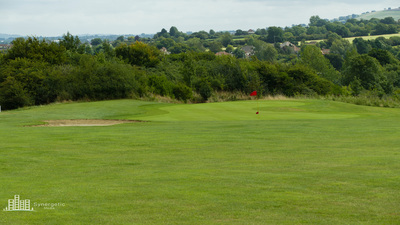 The large green means any shot on the outskirts leave a difficult putt to birdie the hole. With a water hazard halfway down the fairway it is best to lay up short and give yourself plenty of fairway to work with. The long hitters may be able to roll the ball onto the green in two but will have to find their way around the fairway bunkers before finding the green. 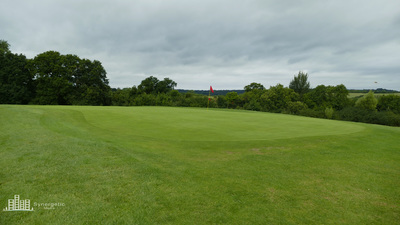 A large green gives you plenty to work with as long as you find the green in one. 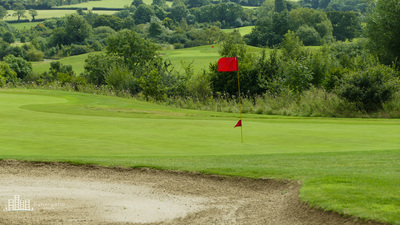 Only a dramatically hooked shot will put you in real danger.